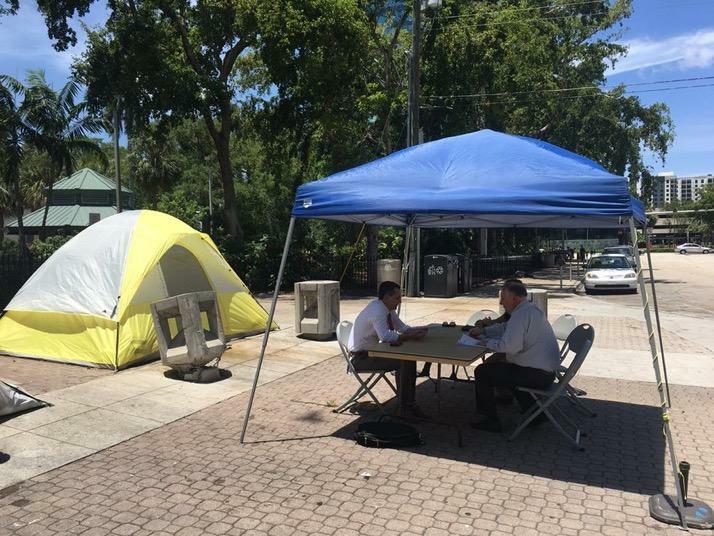 People living with homelessness in Fort Lauderdale's Downtown Stranahan Park are used to keeping their clothes for job interviews, blankets, personal documents and other belongings, in bags and under tarps inside the park square. Without comment, commissioners approved the payment. 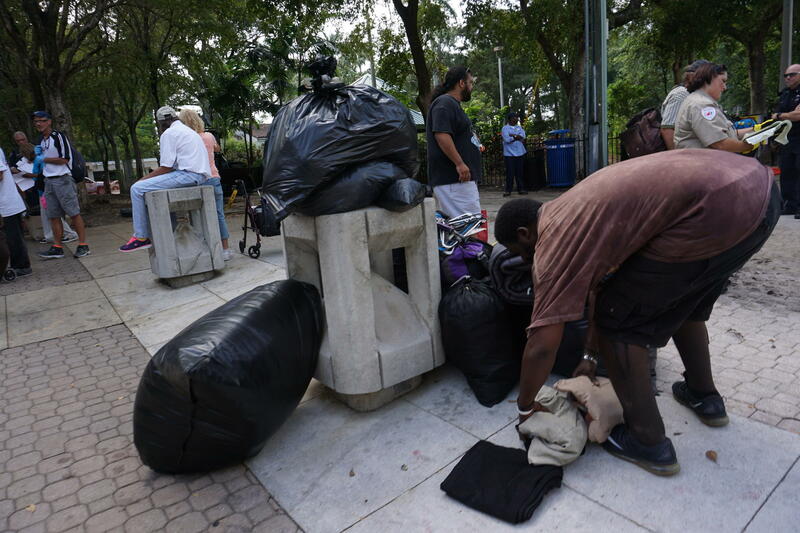 It comes over a year after the controversial clearing out of Stranahan Park with a front-end loader and trash bins. 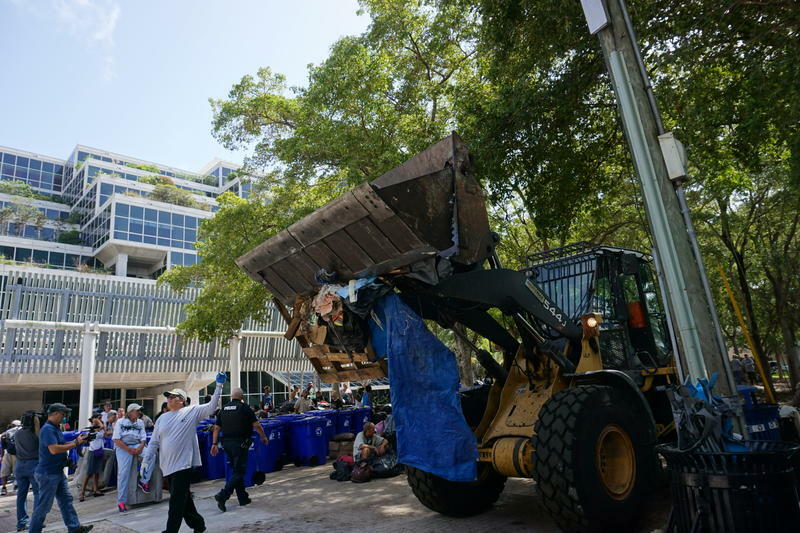 People living in the camp accused the city of destroying personal property and violating the Fourth Amendment against unlawful seizures. 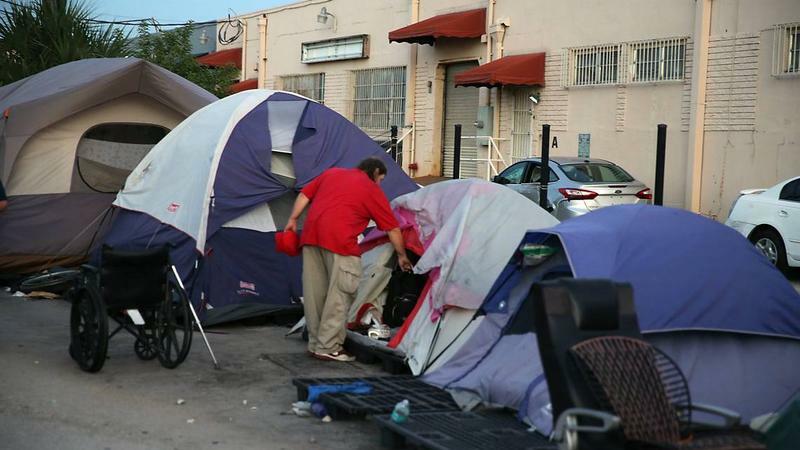 The American Civil Liberties Union and Southern Legal Counsel are handling the case. Next, the city and plaintiff’s lawyers will notify the court of the settlement.